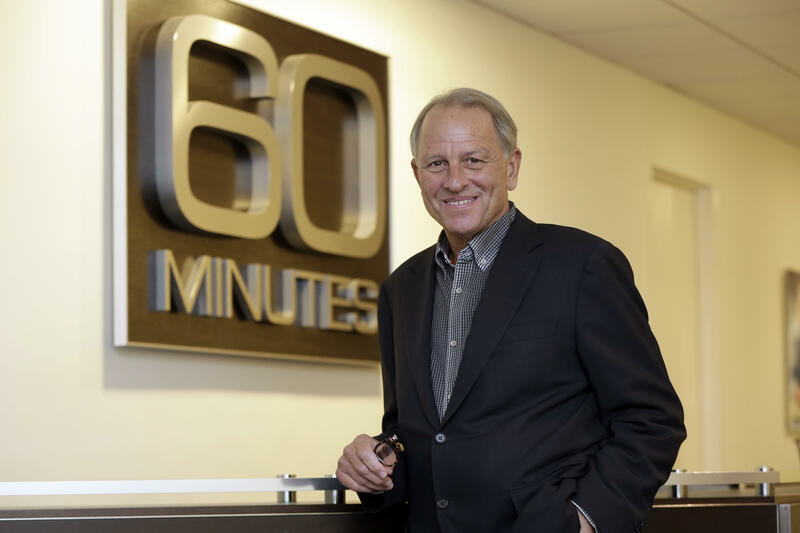 Jeff Fager, the powerful executive producer of "60 Minutes," is delaying his return to work from summer vacation as an investigation continues into sexual misconduct and an abusive culture at the show. "Having heard the investigation will be wrapping up soon, Jeff has decided to stay on vacation," a CBS News spokesperson said on Sunday. In March, CBS retained attorney Betsy Plevan of the law firm Proskauer Rose to conduct an independent investigation of alleged misconduct at CBS News, which would include "60 Minutes." The investigation came in the wake of a report by the Washington Post that led to the firing of Charlie Rose, who was co-anchor of "CBS This Morning" and a contributing correspondent for "60 Minutes." That investigation is ongoing and is expected to conclude this month, a CBS News spokesperson said last week. Allegations against Fager became public in a report on July 27 by Ronan Farrow in The New Yorker, which also detailed allegations against CBS CEO Les Moonves. Those claims led the board of CBS Corporation to hire two additional law firms to conduct new investigations into both Moonves and the culture at CBS. CBS News is a division of CBS Corporation. In the New Yorker story, Farrow reported that 19 current and former employees said Fager protected men accused of misconduct, including men who reported to him. One former female senior producer told Farrow that Fager promoted another senior producer who had been physically abusive toward her and advised her against taking her concerns to human resources. She also claimed that Fager told her to apologize to the other producer to "mitigate conflict in the office." Six former employees told Farrow that Fager had touched employees in ways that made them uncomfortable at company parties, and in one instance made a drunken advance toward a junior staffer. Fager previously served as chairman of CBS News and became executive producer of "60 Minutes" in 2003. He has been at CBS News for more than 35 years. In a statement to The New Yorker, Fager said, "It is wrong that our culture can be falsely defined by a few people with an axe to grind who are using an important movement as a weapon to get even, and not by the hundreds of women and men that have thrived, both personally and professionally, at '60 Minutes.'" Fager went on to call the accusations "false, anonymous, and do not hold up to editorial scrutiny." The news that Fager would remain on vacation was first reported by CNN.